This advanced synthetic engine oil is developed to meet the latest specification requirements of European and American heavy duty dieselengines. 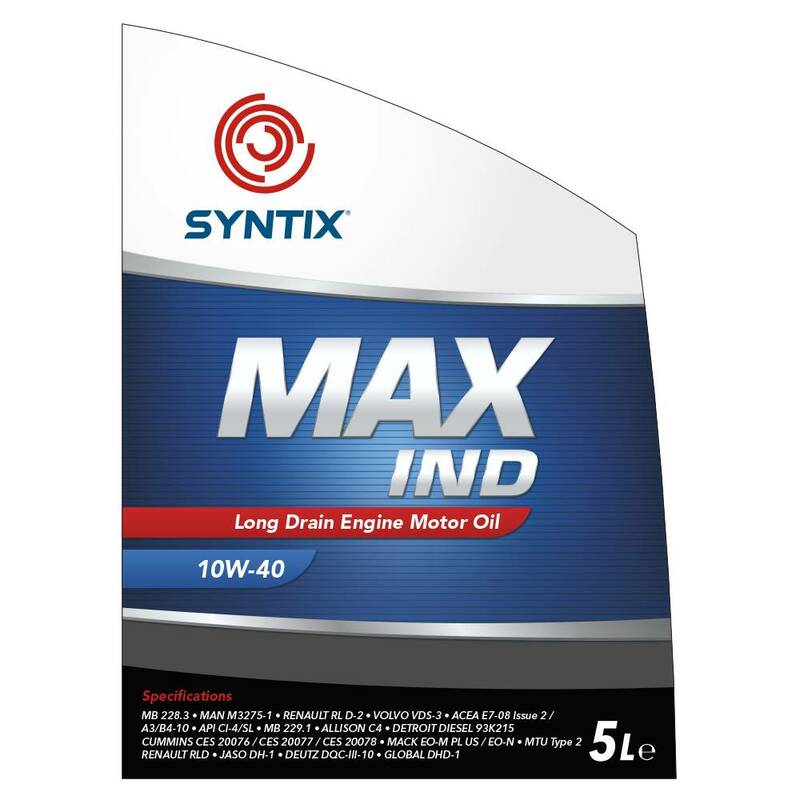 The product can be applied in engines with low emissions according to the EURO II and EURO III values. This product is not applicable to EURO VI engines with DPF. This engineoil lengthens the oil change interval.